Winter weather has arrived, finally, but in unusual places. Whether you are accustomed to a rainy winter or a snowy one, this winter has proven we all need to be prepared to survive in very cold and windy conditions if our power should fail. Many were caught without food because they never imagined they would not be able to travel the roads. 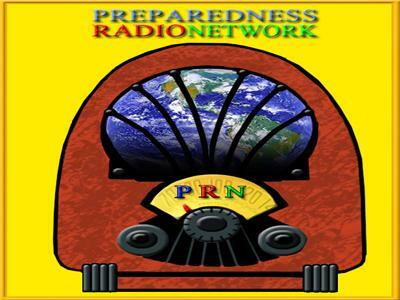 Carolyn helps listeners understand just how much we all need to be aware and prepared for a winter disaster. We still have weeks of winter left, don't let down your guard.